Welcome to buy replacement for hp 686898-001 from Notebookparts.co.nz. 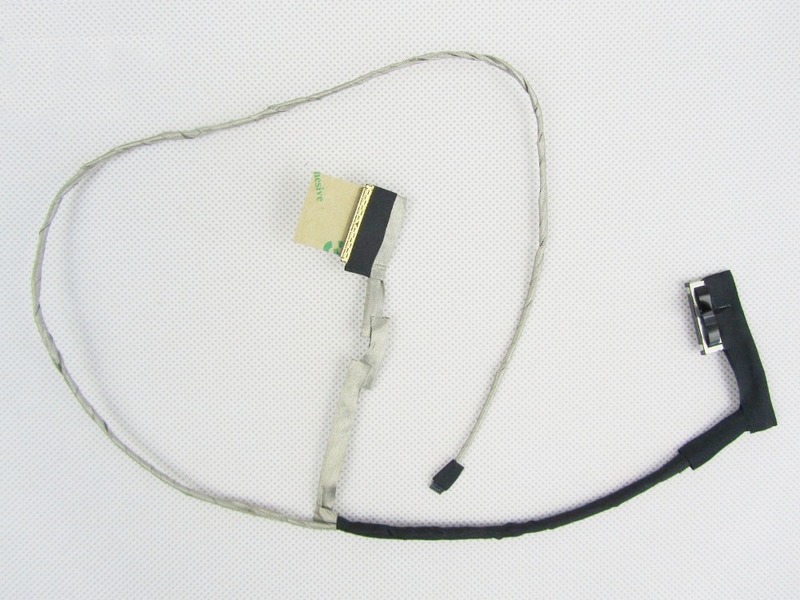 Replacement for HP 686898-001 LCD screen video cable is specifically designed for HP Pavilion M6-1000 series laptops. High quality parts and guaranteed to meet or exceed the original equipment manufacturers specifications at a reduced price. We offer a 3 months warranty, 30 days money back guarante and fast shipping. Why buy HP 686898-001 LCD screen video cable here?